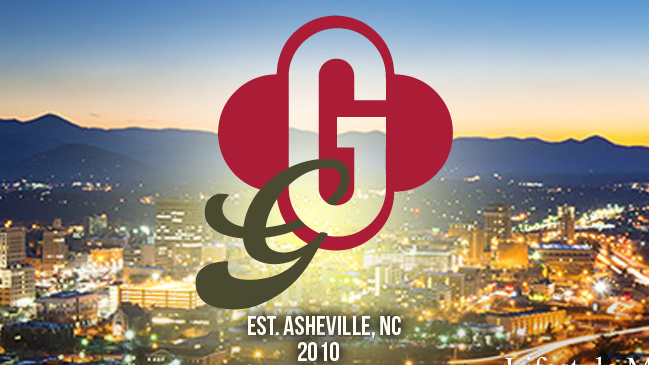 Geaux Girl Concierge has been serving the Asheville and Western North Carolina area since 2010. We’ve assisted our clients for over 7 years with everything from cleaning out personal storage units, to managing taxes and personnel needs for local businesses. We love assisting and and planning for events, seminars, weddings, or any sort of event that needs a skilled and experienced event manager. Please feel free to contact us with any questions or needs! Even if you aren’t sure if we can help, we’re always interested in providing that personal service that makes it easy for you to Consider It Done! Taryn moved to Asheville in 2007 to raise her two beautiful children and enjoy the quality of life that Asheville has to offer. Taryn is a graduate of the University of Louisville and has many talents, including: building relationships, event planning, fund raising, organizing, paying attention to detail and identifying talent and resources in her community.